I received my Pine64 today. 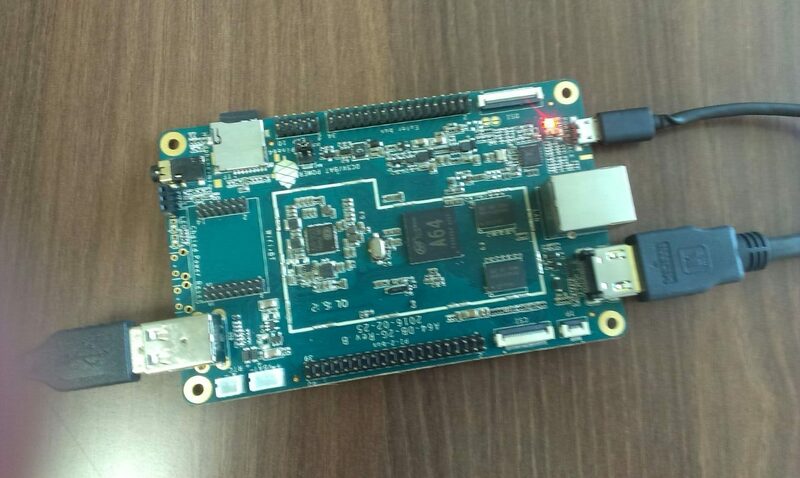 Its a $15 64bit Quad Core SBC (actually mine is a $29 2GB model) based on an Allwinner A53 ARM Processor and RAM ranging from 512MB to 2GB depending on model you choose to buy. I pledged for it on Kickstarter some 6 months ago through a friend who also happened to order couple of other boards. 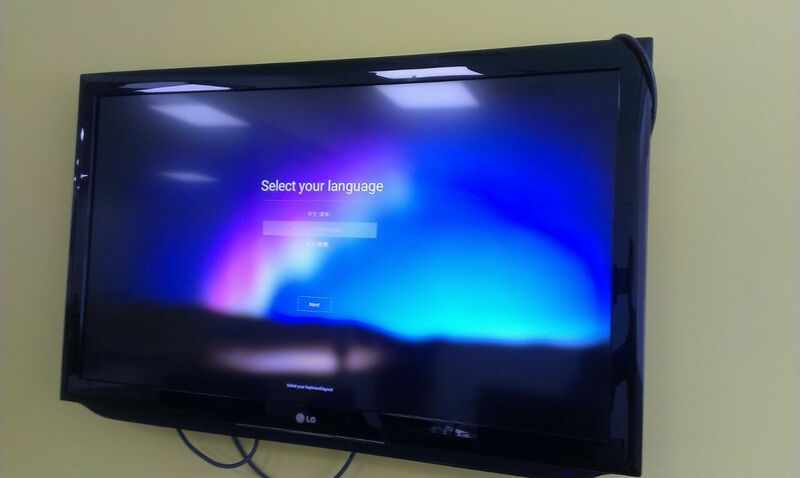 So here it is, some pictures of unboxed Pine64 hooked up to a USB Mouse and TV through HDMI. And here is the first boot up screen of Remix OS. 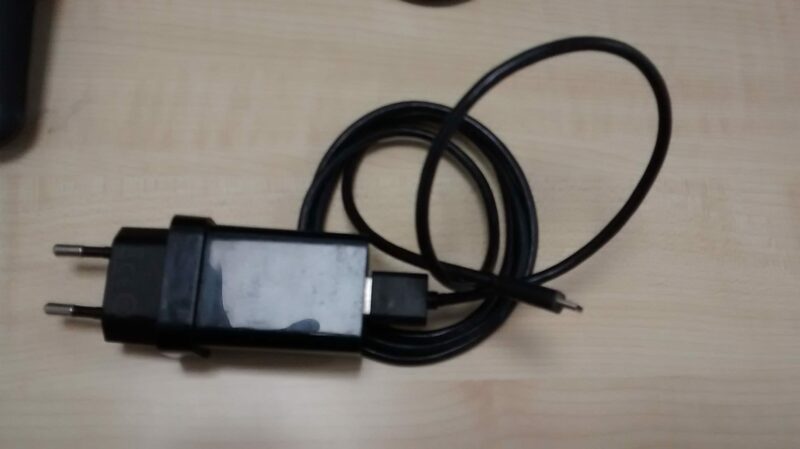 I am using a 5V 2A mobile phone charging adapter to power the Pine64. 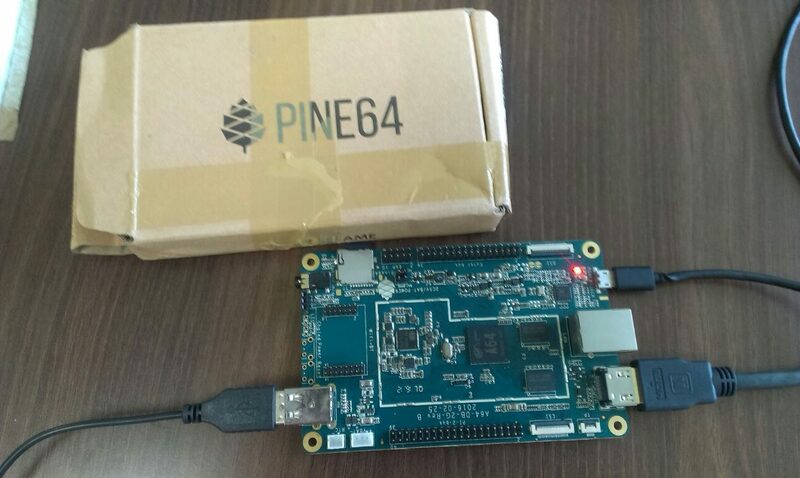 If you like it, you can order your Pine from Pine64.com. Do let me know if you like the video and what you are doing with your Pine in the comments below!